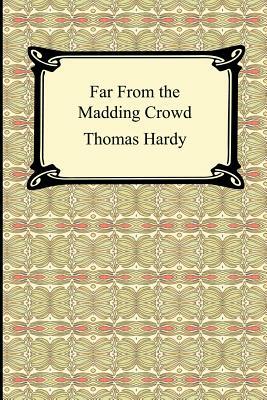 Thomas Hardy's fourth novel, Far From the Madding Crowd, is a classic portrayal of 19th-century rural English life. It is the story of Bathsheba Everdene, a vain young woman, who comes to live with her aunt and uncle. There she is courted by three gentleman: Gabriel Oak--a would be shepherd, William Boldwood--a farmer, and Sergeant Francis Troy. A tragic tale of love, Far From the Madding Crowd is one the greatest novels ever written, rich with emotion and pathos.